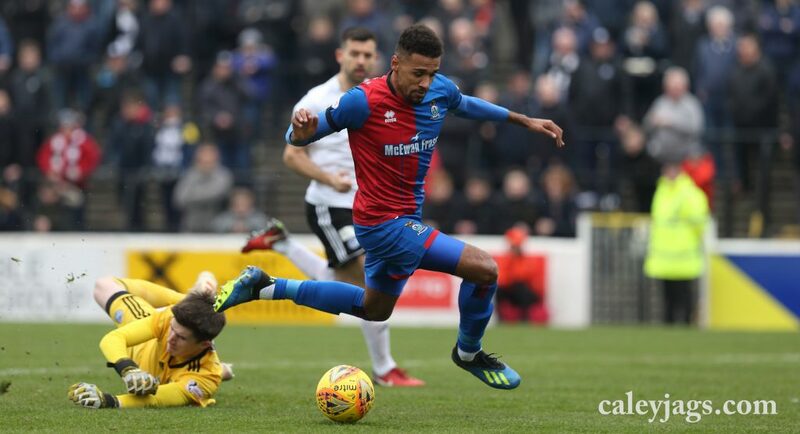 Substitute Brad Mckay came off the bench to get the winner against Ayr United at Somerset Park as Caley Thistle moved up to third in the table. 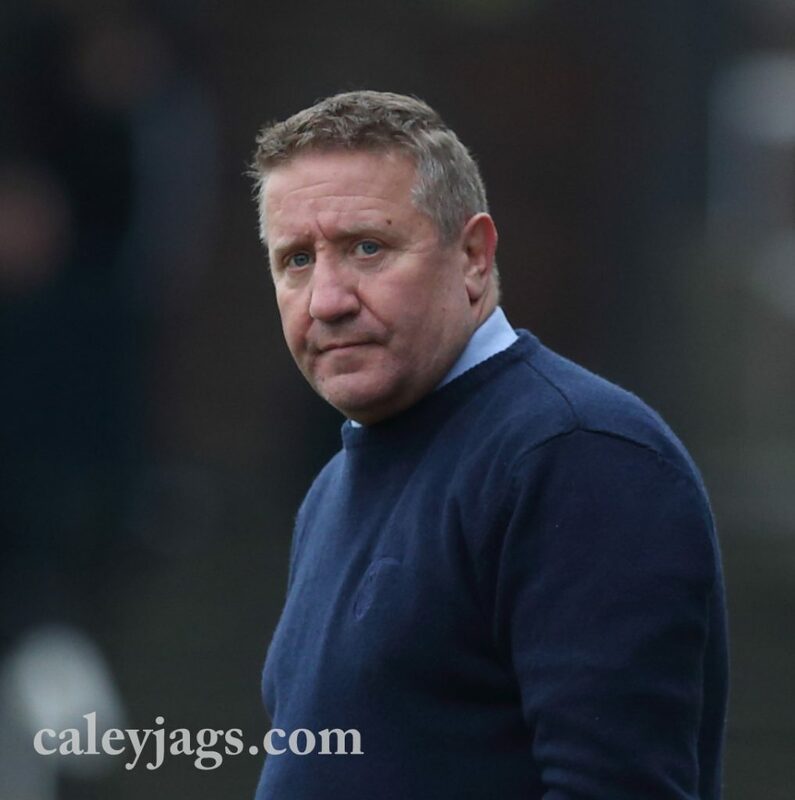 John Robertson made three changes from Tuesday’s Highland Derby match, with Kevin McHattie, Nathan Austin and Shaun Rooney replacing Brad Mckay, Jamie McCart and Charlie Trafford. Player of the Month for March, Aaron Doran stepped up to take the penalty and went down the middle but his effort was saved by the legs of Ross Doohan. Calvin Miller caused problems down the wings and his dangerous ball was turned behind for a corner by Tremarco. The corner then found Miller in the box and turned and shot with his effort cleared off the line by the head of Nathan Austin. 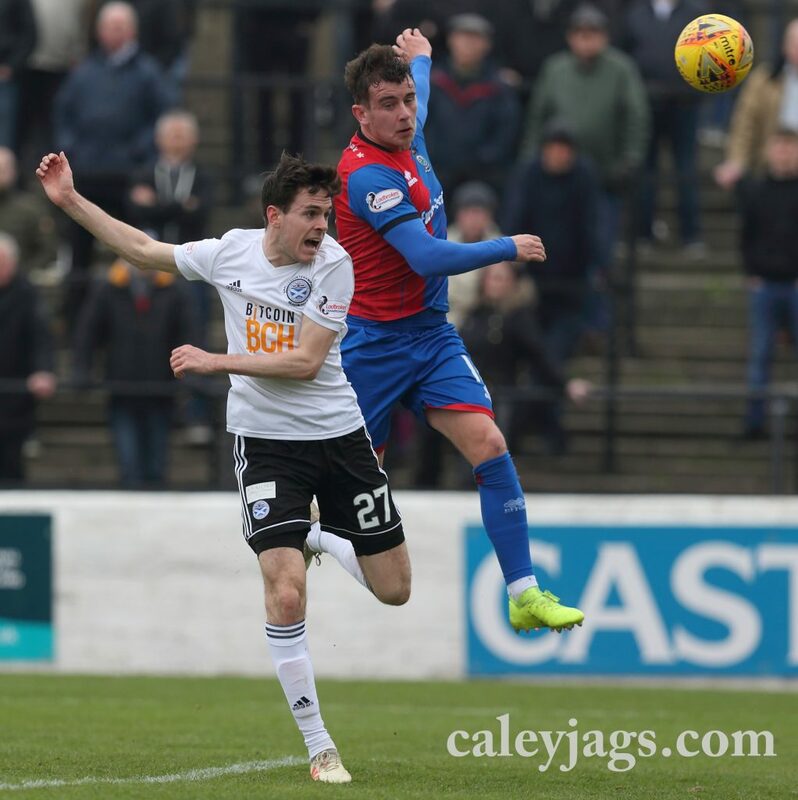 The Caley Jags broke clear at the other end with White feeding in Aaron Doran but the Irishman’s effort was over the bar after 11 minutes. 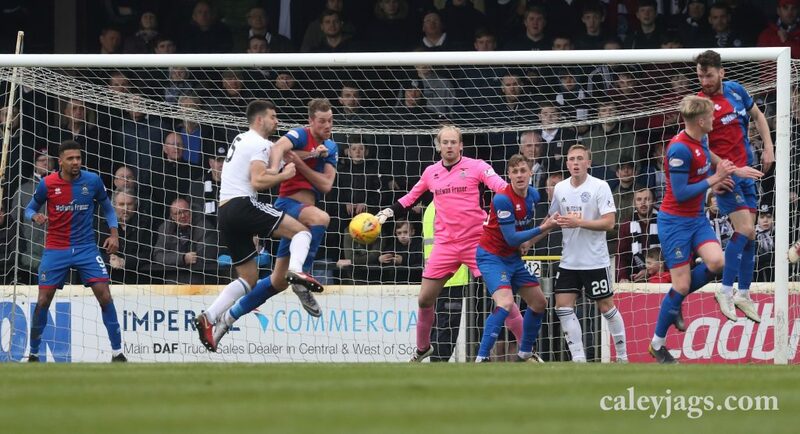 Mark Ridgers was called into action as he saved a strike from Nicky Cadden and Kevin McHattie was fouled before an Ayr player could get on the end of it. Ayr were presented with a big chance on the half-hour mark as Calvin Miller headed over Nicky Cadden’s cross. 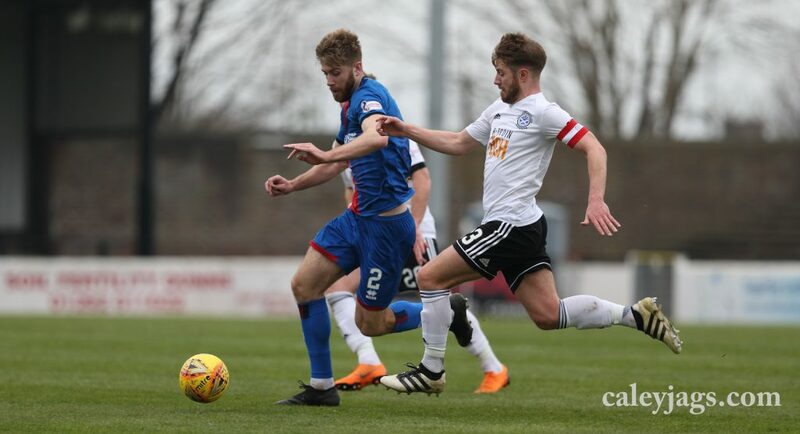 On the 32nd minute, Carl Tremarco’s long throw caused trouble in the box as it was flicked into the path of Tom Walsh but the Caley Thistle man’s effort was held by Ross Doohan. Two minutes later, Tom Walsh turned the provider as his corner wasn’t dealt with properly by Doohan as Shaun Rooney teed up Donaldson just inside the box but the centre-back’s effort was cleared off the line by Steven Bell. 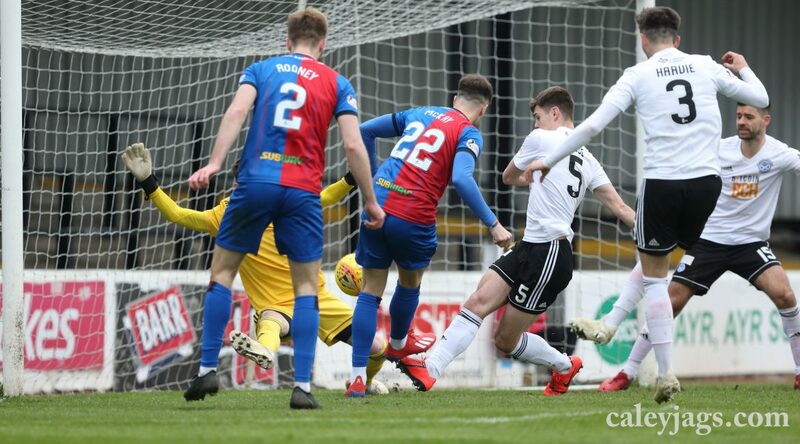 Ayr started the second-half well and had a chance straight after the re-start with Miller played in but his effort was wide as he shot from a tight angle. Ayr kept the pressure on, the home side won a corner on the 57th minute as Polworth blocked Miller’s cross. The corner was punched clear by Ridgers into the path of Docherty and his effort was blocked by Coll Donaldson. 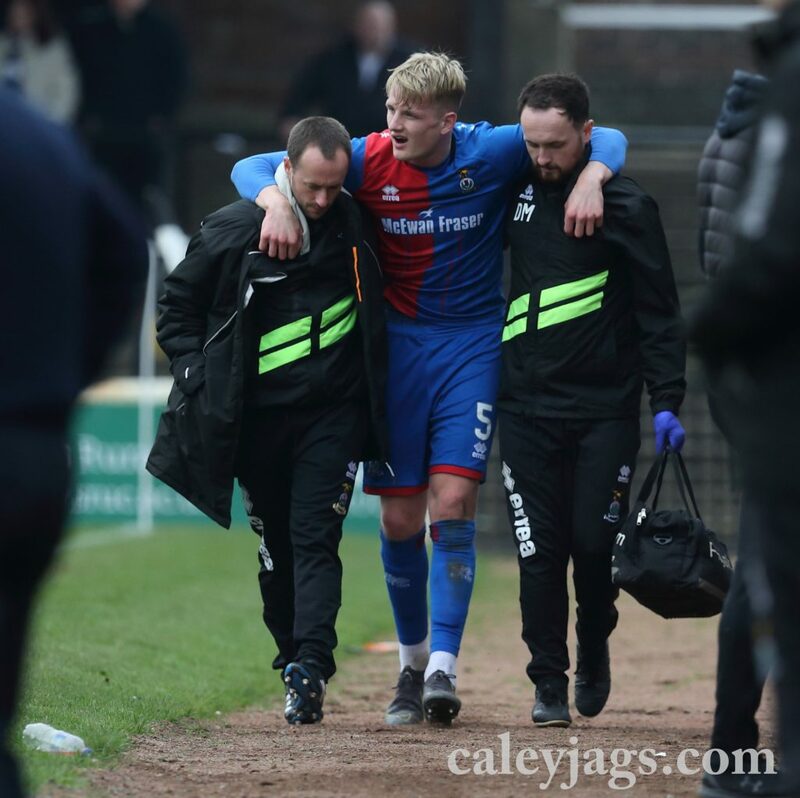 Donaldson then had to be helped off after the defender suffered a back spasm and he was replaced by Brad Mckay after 62 minutes. Ayr go then had a huge chance after 63 minutes as Miller did well to get past Tremarco, his cross found Andy Geggan free about 10 yards out but he fired his effort over. 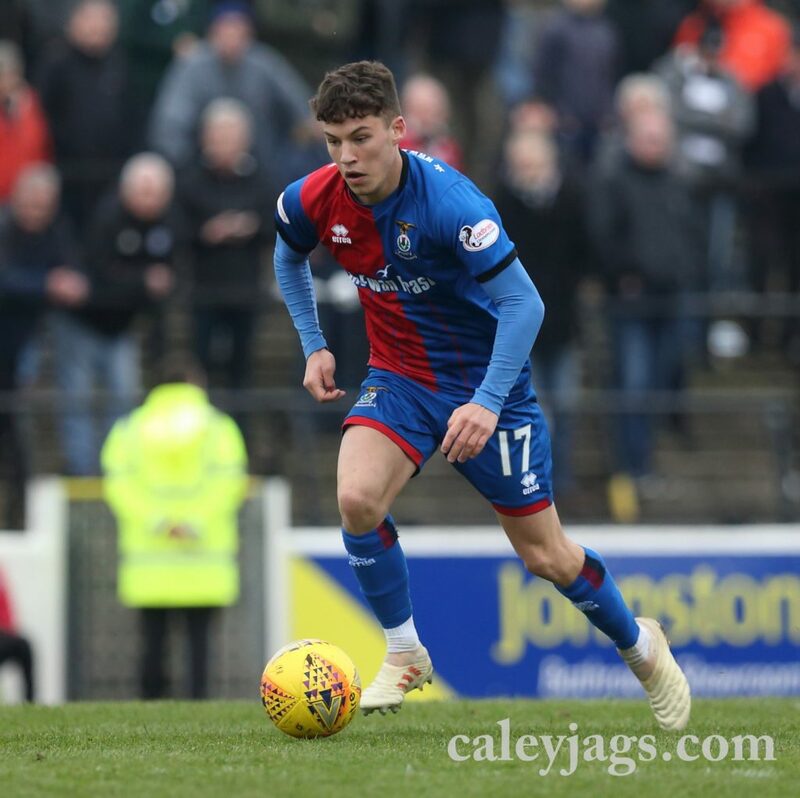 After soaking up the pressure from the home side, Caley Thistle had the lead on the 66th mintue through substitute Brad Mckay. 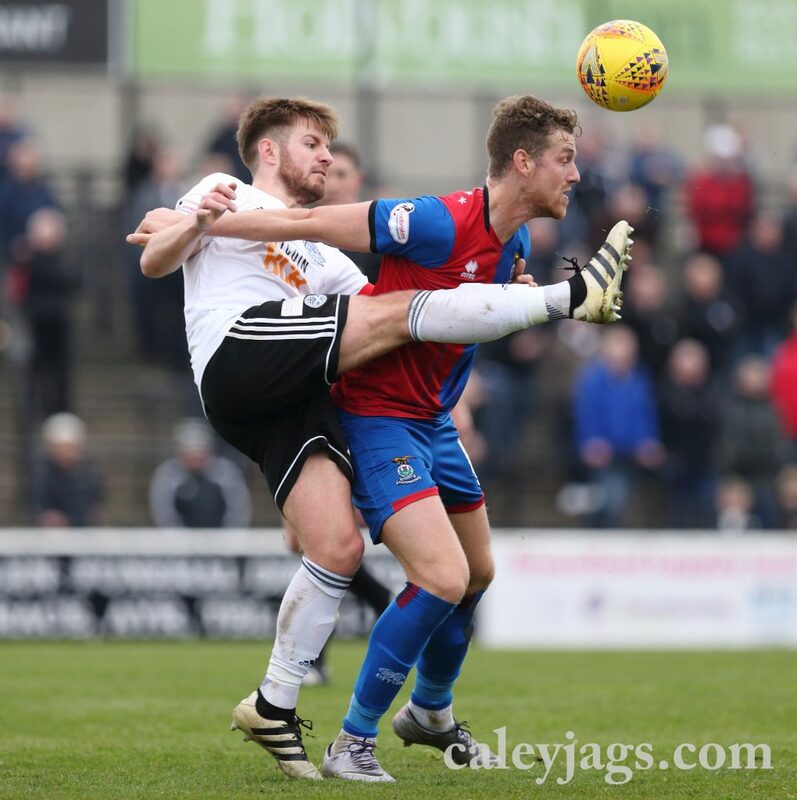 Shaun Rooney was fouled by Ross Docherty, and the ICTFC defender was booked for dissent. Chalmers then took the free-kick and it fell to Brad Mckay at the back-post and he finished it from close range. Anthony McDonald replaced Tom Walsh for the final 20 minutes. There was come good play from McDonald straight away as he found Austin in the box and he set up White but his effort was held by Doohan. Mark Ridgers was called into action with less than 5 minutes on the clock by Declan McDaid from distance, but the ICT number one held onto his effort. Ayr had one final chance through Lawrence Shankland but his effort was deflected behind for a corner. Caley Thistle saw out the win to move up to third in the Championship table and move 8 points ahead of Dunfemline who sit 5th. 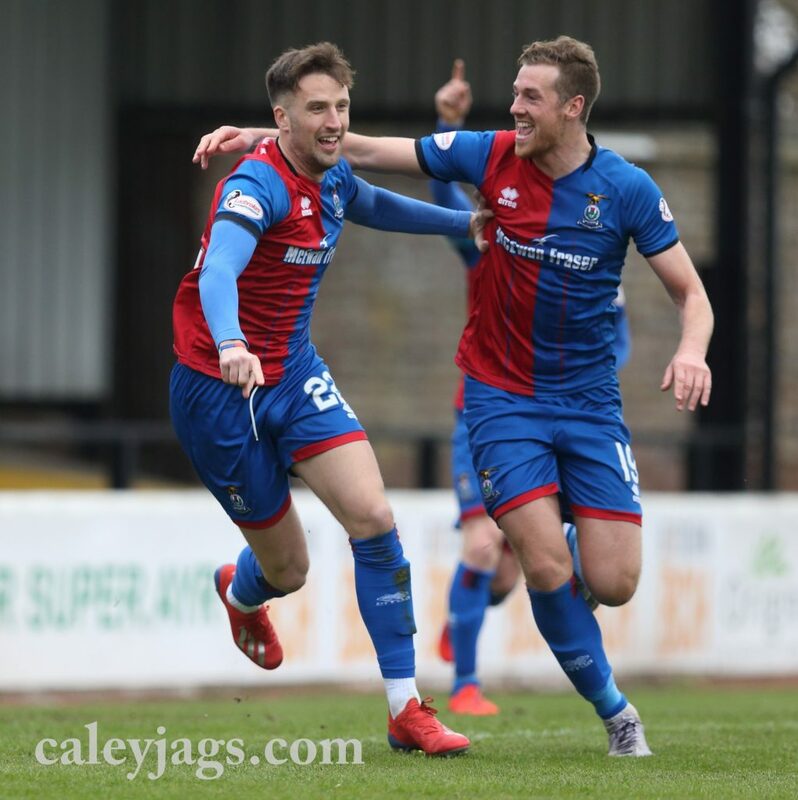 The Caley Jags now take a break from league action as they face Hearts next Saturday in the Scottish Cup Semi-Final.